Yoko Nagamori, DVM, ACVM (Parasit. ), earned her veterinary degree from Iowa State University's College of Veterinary Medicine (2013) and undergraduate degrees from both Augstana College in Sioux Falls, SD and Shizouka University, Shizuoka, Japan. During veterinary school she gained parasitology experience working in the diagnostic parasitology laboratory and assisting in the preparation of materials for the veterinary parasitology courses at ISU. 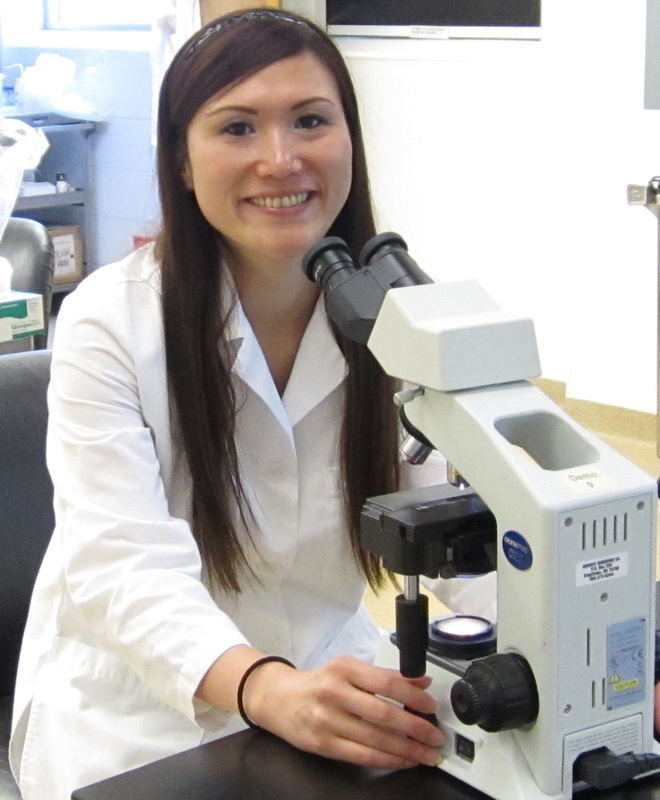 Her interests are in veterinary parasitology diagnostics and zoonotic and tropical diseases. She also has a tremendous interest in wildlife parasitology. In her spare time, Yoko enjoys traveling, shopping, spending time with family and friends, and playing with her two cute pet rabbits and chinchilla. If you would like to submit a sample for testing to the Clinical Parasitology lab or another lab at the Oklahoma Animal Disease Diagnostic lab, you can find the submission form here.